We see numerous studies, reports and analyses on 3D printing here—not to mention evidence of incredible projects makers and businesses are creating worldwide. With the arrival of the JeeQ data each quarter, however, we catch a glimpse not only into what people are buying, but also of the sheer energy being produced today as 3D printing enthusiasts meet a variety of different choices in hardware and decide to take the plunge in making purchases. Each quarter, JeeQ goes to the undeniably largest sources for purchasing such items online quickly and affordably: Best Buy and Amazon.com. As of last quarter we saw XYZprinting still holding on tight with more than half of their share from Best Buy, and with a place on Amazon as well. And in the Bestselling 3D Printers Online for Q3 2017 we see the same, but with MakerBot making a surprise splash in the top two spots. This led to a bit of re-shuffling in the hierarchy this month, knocking Robo 3D out of the mix altogether. And what is most interesting of all is that it is not even a piece of hardware that is in the number one spot, but rather a cart for the MakerBot Replicator Z18, priced at $1,250. In comparison, mammoth online retailer Amazon always tells a much different story, and shows that many online consumers seek products other than the standard 3D printer—with a keen interest in the 3D printing pens and accompanying items. 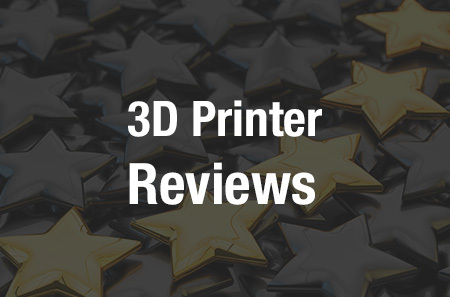 While the Monoprice MP Select Mini 3D Printer still holds first place, we see several newcomers this quarter on the Amazon list, with the HICTOP CR-10 3D printer at #5. The HICTOP is available for $530, and while that is certainly a modest price for a 3D printer, it is still high in comparison to other items on the list. We also see Soyan at #6 and #13, with the 3D Printing Doodler Pen and another pen made for children. Soyan is a company from China founded in 2008 that aside from making 3D printing pens, also has a focus on items like cell phone accessories, virtual reality equipment, and more. The Reny pen also makes its appearance at #14, retailing from Amazon at just under $45, appealing to children as well. The ‘Top Ten Best Seller Appearance Share by Manufacturer’ for Amazon demonstrates the current popularity of both Monoprice and Soyan, respectively at 26.79 percent and 10.87 percent. 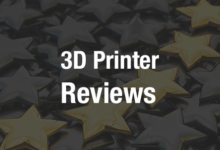 The ‘Top Ten Best Seller Appearance Trend by Manufacturer’ shows us the competitive edge Monoprice is exercising over its competitors in the 3D printing market, along with a steady pace by Soyan, and a major spike by HIC Technology. 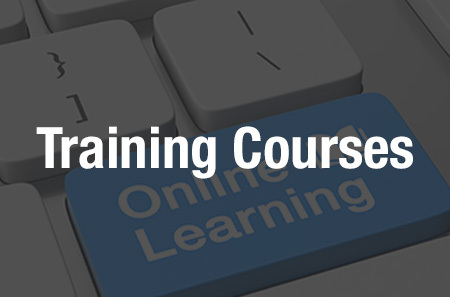 Do you want to track current trends in 3D printing also? If so, you can sign up for your own account at JeeQ—or just check back with 3DPrint.com, when we review the next quarter’s information. Also, you can compare with last quarter’s data here. What do you think of this latest data from JeeQ? Let us know your thoughts. 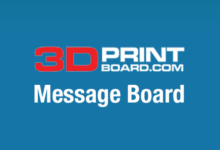 Please join the discussion of this and other 3D printing topics at 3DPrintBoard.com, or share your thoughts below.